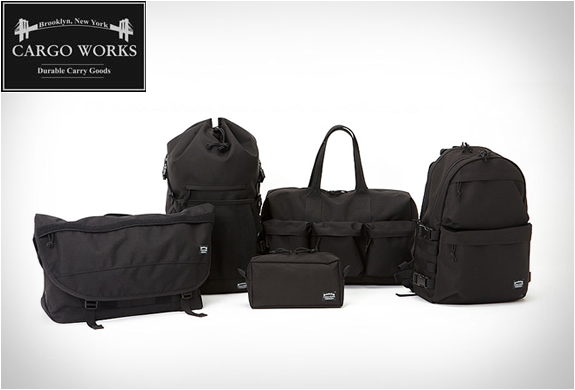 Our friends over at Cargo Works were kind enough to send us a few of their versatile carrying items from their ever-growing Utility Collection. The range shares the same clean and streamline design we have become accustomed to from other Cargo Works products, and includes various modular pouches and pockets that fit easily into your tote bag, messenger, or carryall, with endless uses for keeping essentials organized while in easy reach. We love the overall look and feel of the products, and their great attention to detail, they are made with a durable and tough 900 denier fabric and feature a simple timeless style. Product details below. The Utility Folder is an unique and functional pouch that can carry everything you need on a daily basis, including A4 documents, stationary, cable chargers, or even an iPad and iPhone. Combining a folding compartment, stash compartment, and zippered compartment into one simple design. This lightly padded MacBook sleeve is designed to be used as an internal organizer for your favorite everyday bag, whether it is a tote, messenger, or carryall. 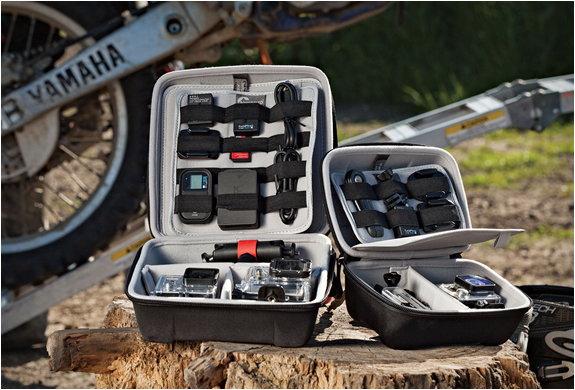 It keeps all your gear neatly in place and makes sure you find what you need when you need it. The main compartment fits either a 13" MacBook Air or 13" MacBook Pro Retina. There is a stash pocket for an iPad of any size, and a front organizer for iPhone, and various daily essentials such as pen, notepad, or mouse. 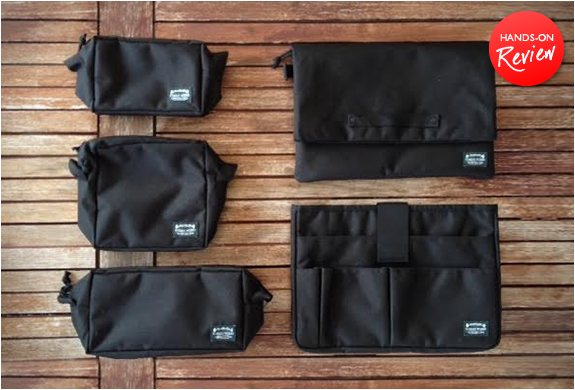 This versatile 3pcs pouch set is ideal for everyday carry and traveling. Fits easily into your tote, carry-all, weekender, or backpacks. 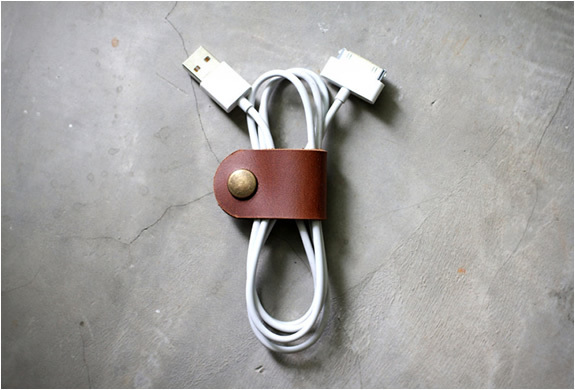 Use it as a DOPP kit to carry your personal grooming kits, an organizer for your stationary or art supply, or just a dump basket for all of your cable and chargers. They are constructed with our tough 900 denier fabric in a simple classic style, and come in 3 different sizes including compact, wide, and tall. 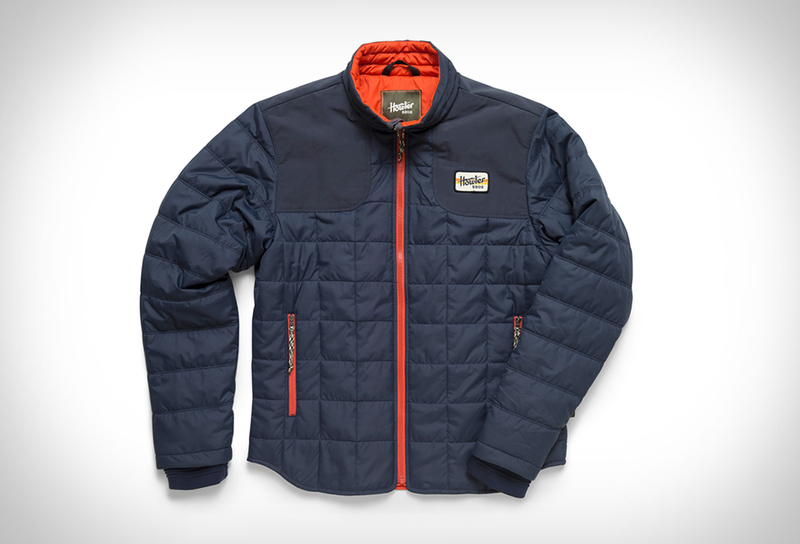 Each with a top zipper closure and two internal side pockets.